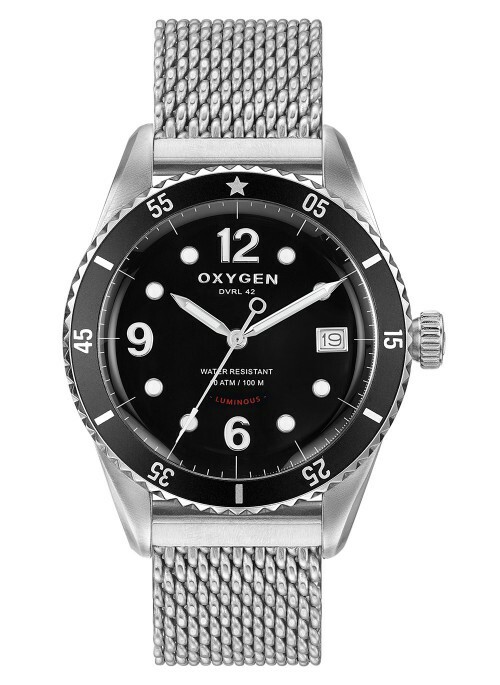 The Diver Legend 42 is the culmination of the dive watch from the 60’s: unidirectional rotating bezel, mineral domed glass, applied and luminescent markers, deported crown for an excellent grip. 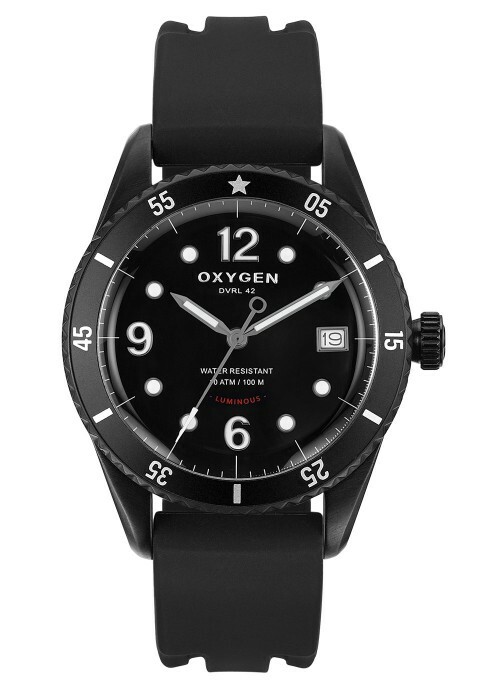 Available with black or night blue dial, it is equipped with a 3-hands and date quartz movement. 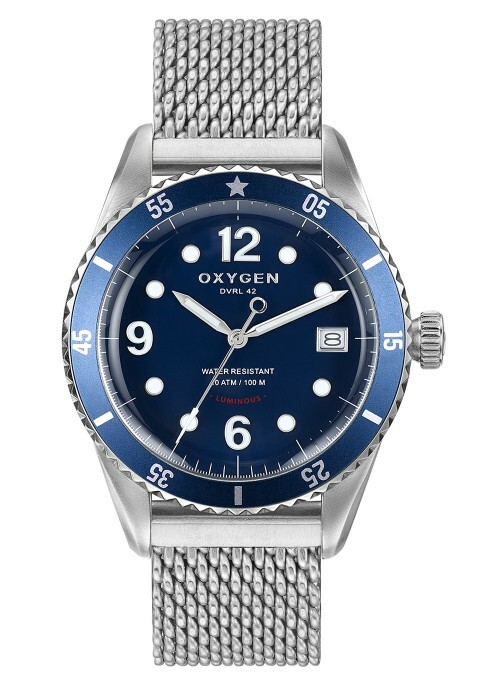 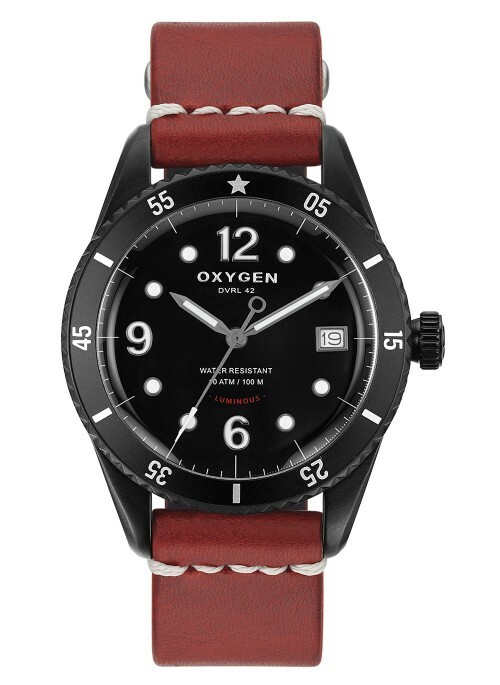 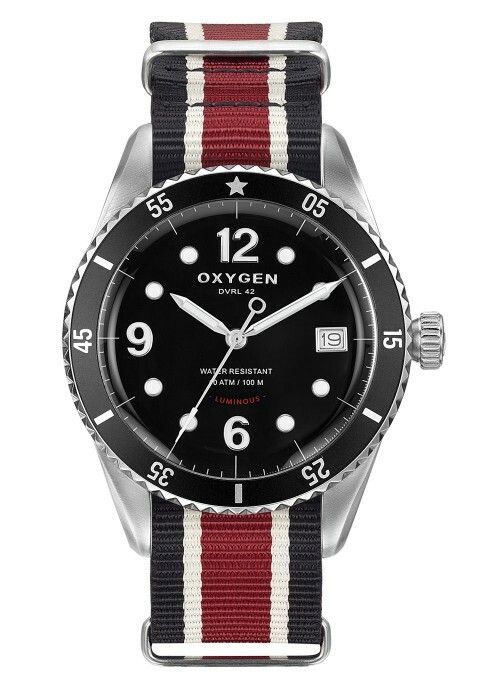 Thanks to the straps diversity (Vintage leather, nylon or leather Nato types, shark metal mesh strap or rubber strap) this watch adapts itself to your style and your sport activities.